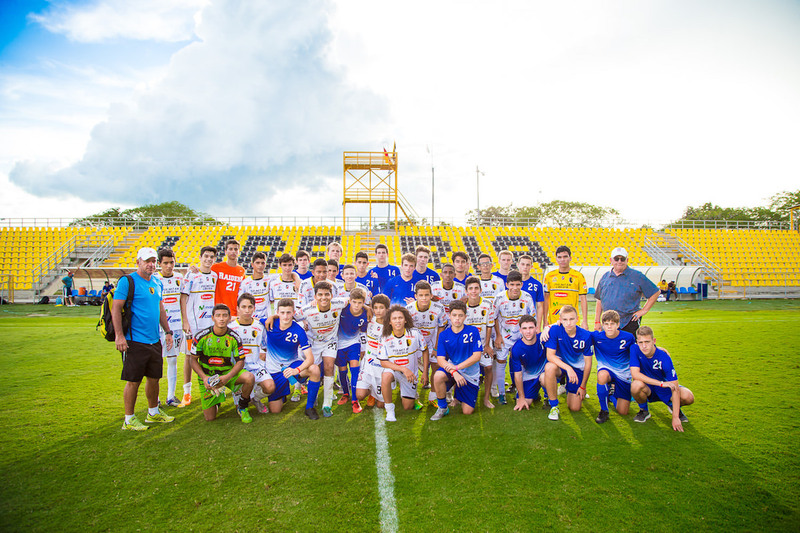 We offer an all-inclusive soccer tour package for soccer teams so that you can spend your time focusing on your team. 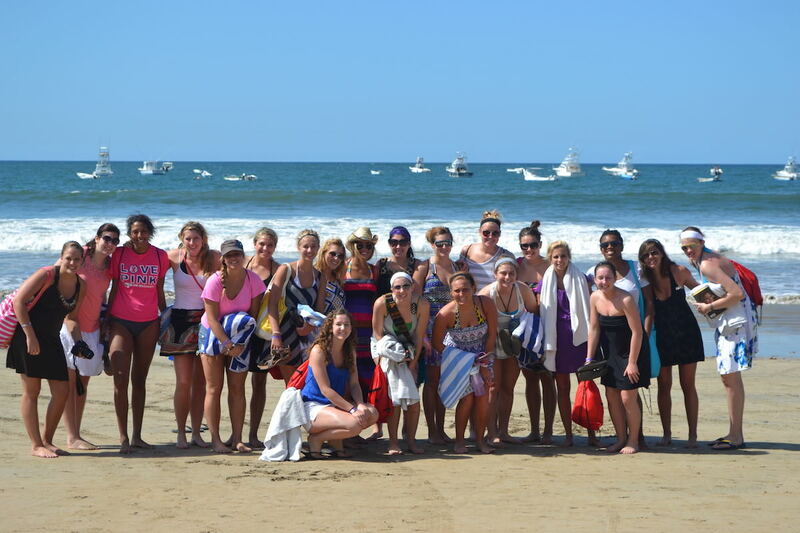 Our experienced staff work with you one-on-one to customize your tour. 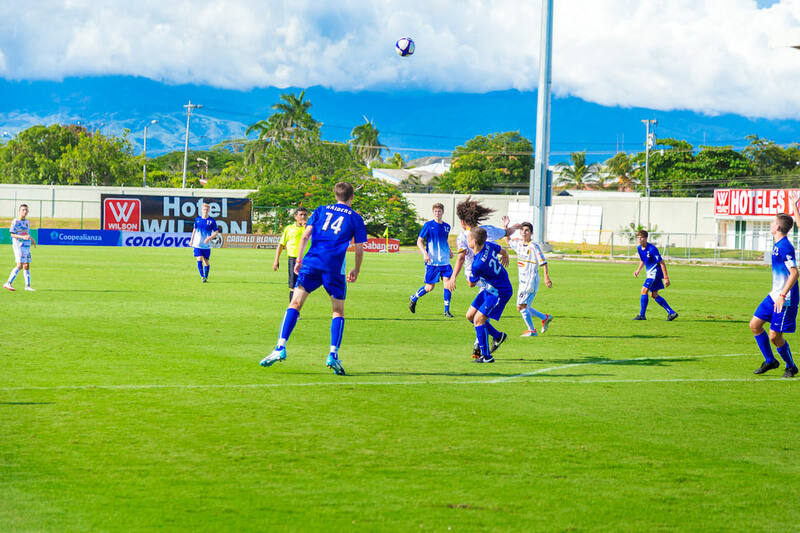 Your team can play competitive international soccer matches while experiencing the natural beauty of the country and the passion that Costa Ricans have for the game. 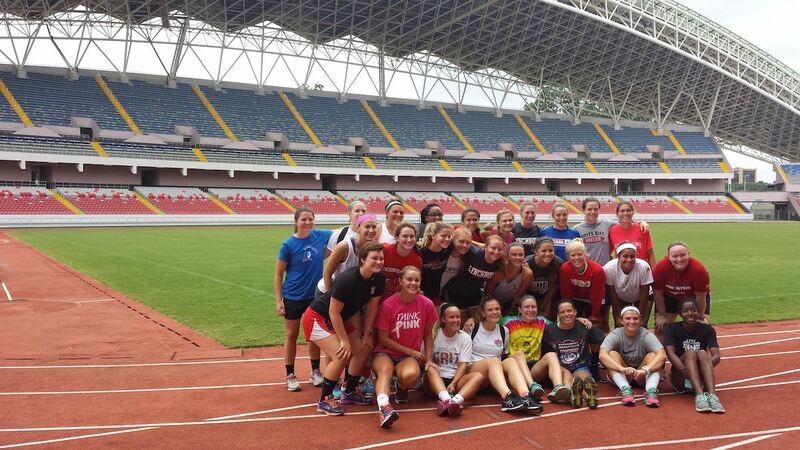 Day 1: Fly to Costa Rica! 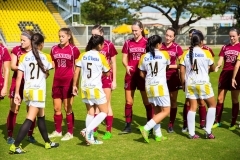 Arrive in Costa Rica and transfer to San José. Tour San José’s Historic District. Volunteer on a service learning project with at-risk youth. See Arenal Volcano & Lake Arenal. Optional: Visit hot water springs. Walk to La Fortuna Waterfall. Optional: White water rafting or rainforest canopy tour. 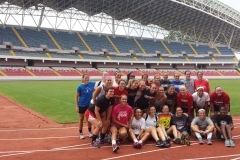 Soccer, community service and adventure! Complete this quick form and our team will be in touch to discuss a custom tour with your organization! Travel to the Pacific Coast. 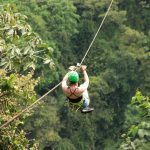 Optional: canopy tour or catamaran cruise. See a professional soccer match (if league is in-season). A 9 day tour to Costa Rica typically includes 3 or 4 matches. 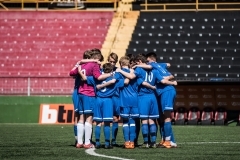 Our experts arrange the games based on your team and goals along with our expert knowledge of the level of the local teams. 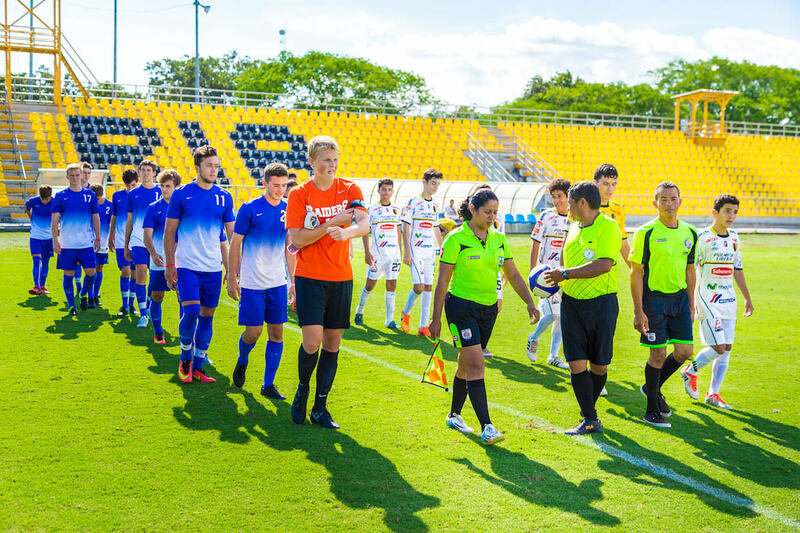 Training sites, high-quality match locations, opponents, referees and more! 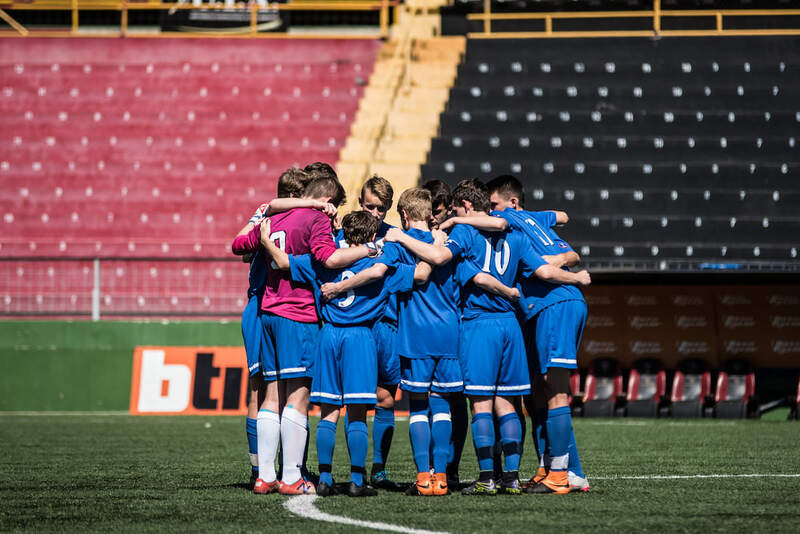 We handle all of the details so you can focus on your team! 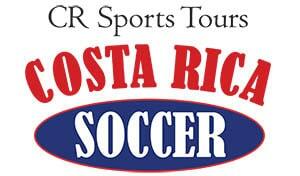 Enjoy high quality 3-4 star hotels in every part of Costa Rica that you choose to visit with your team. Daily breakfast, lunch, and dinner daily are provided as part of the tour. We make sure the meals are delicious and perfect for soccer players! 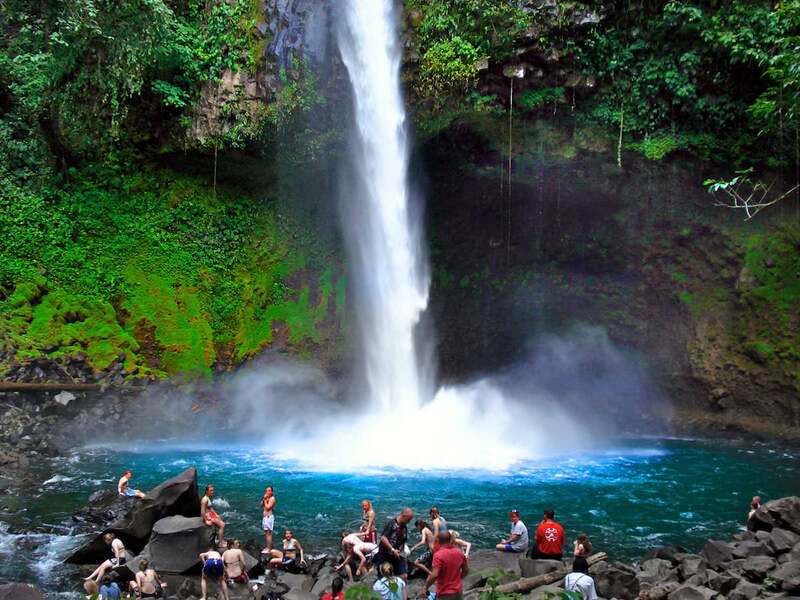 Truly relax and enjoy your tour – a highly-qualified bilingual guide is with your team from the moment you arrive in Costa Rica until you depart for home. 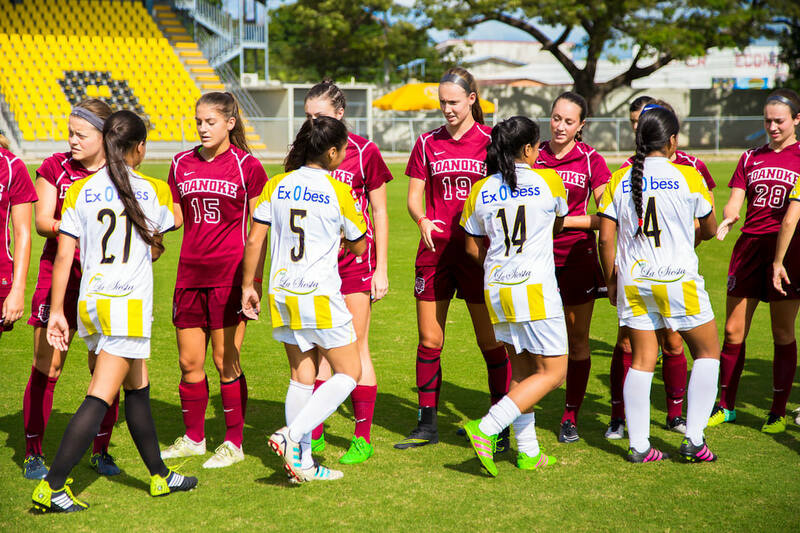 A full-time driver and exclusive use of an air-conditioned bus makes sure your team travels like the pros during your time in Costa Rica. 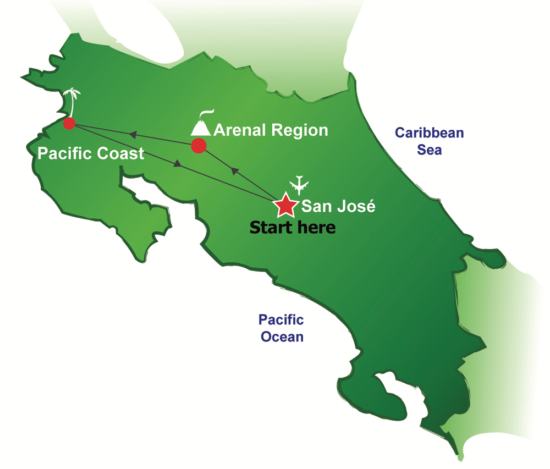 Need help coordinating flights to Costa Rica? We work with seven airlines and we can manage your airplane tickets. 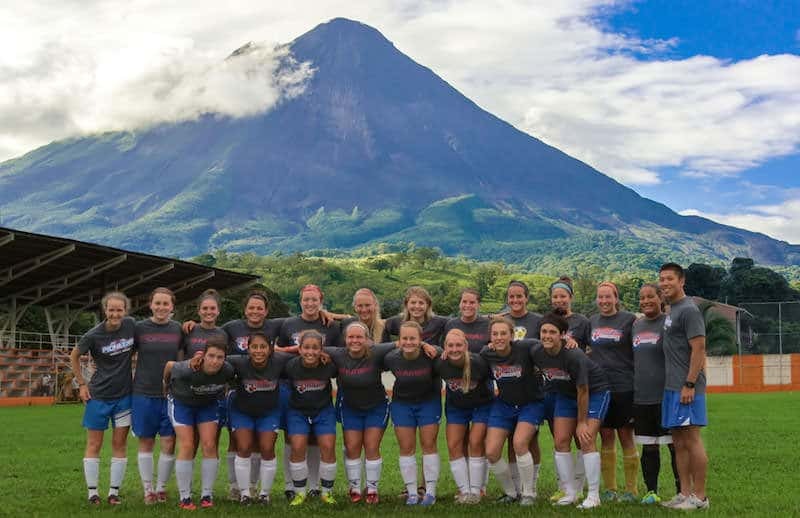 Experience the culture, build team unity, and live the passion of soccer in Costa Rica. Choose from activities such as a canopy zip-line tour, the beach, hot springs, and more. See more activities. There’s no better way to bond with your team than giving back to the community together. 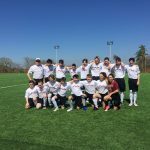 Options include visiting a children’s center, playing soccer with low-income kids, or painting a classroom in an underprivileged school. See more details.